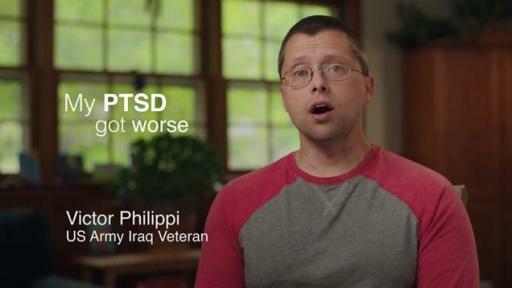 Watch Patrick's story about how the expertise of the VA saved his life. 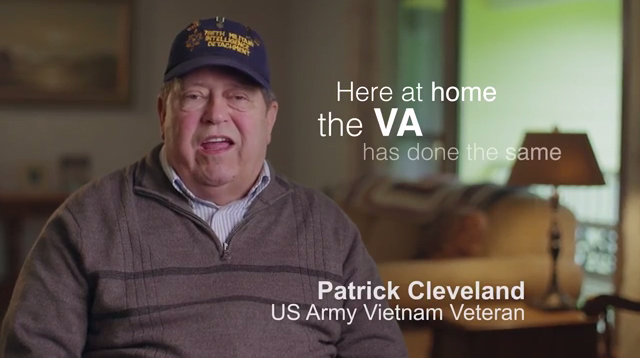 Watch Victor's story about the valuable community the VA provides. AFGE members put pressure on the Administration, Congress until every veteran gets the care they deserve. 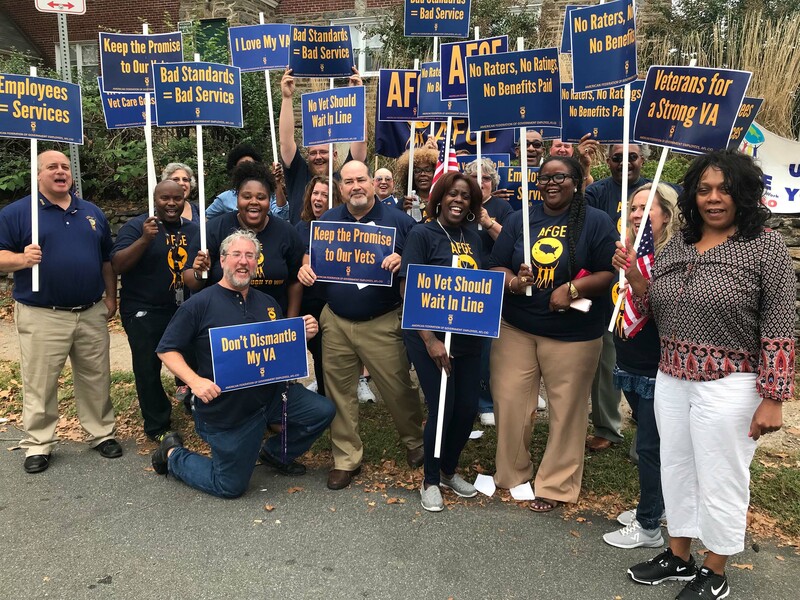 WASHINGTON – Today, the American Federation of Government Employees released a microsite site to raise awareness of the threat of privatizing the VA, and the negative impact it will have on veterans. 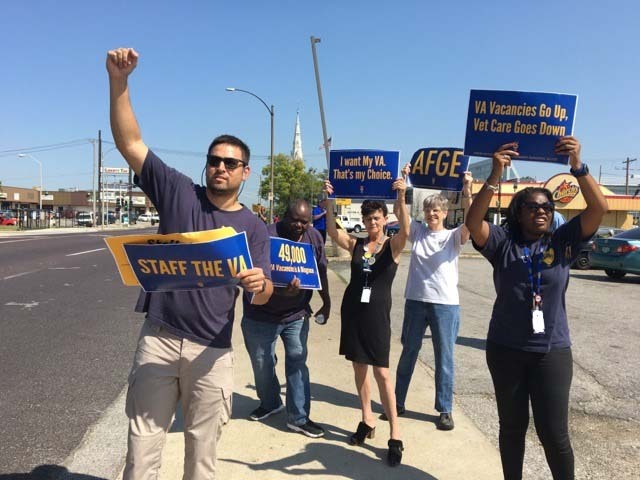 The site, The Fight Against VA Privatization, can be accessed at www.afge.org/VACall and offers viewers reports, data, photos, footage, and information about the largest health care system in the country tailored to the unique needs of our nation’s veterans. 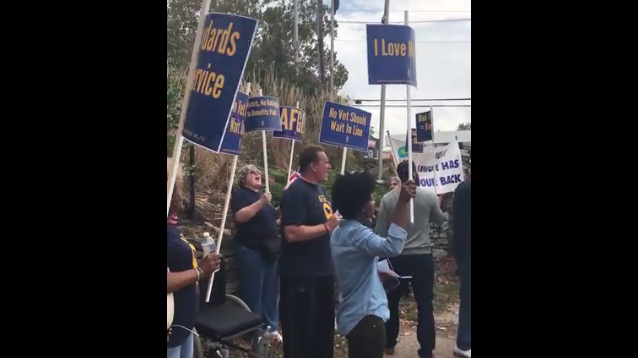 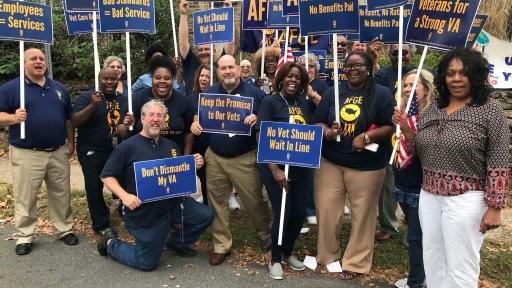 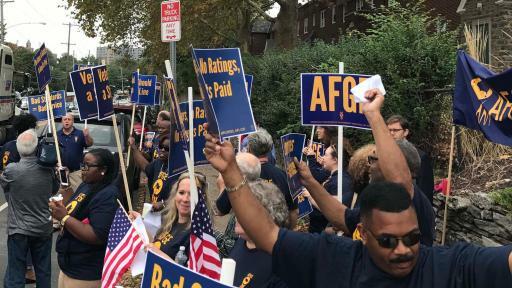 “Veterans didn’t serve our country overseas just to come back to wait in line for substandard care at private facilities,” said AFGE National President J. David Cox Sr. – who also served as a VA nurse for more than 20 years. 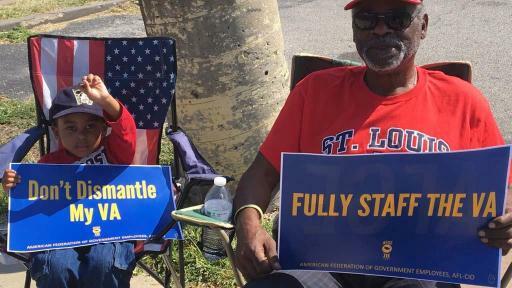 “Time and again veterans, veterans’ service organizations, medical professionals, and legislators tell us that the VA is the most important health care system in our country, and we cannot risk it being sold to the lowest bidder. Veterans were promised health care in return for their service to their country, and dismantling the only system of care designed around their unique needs breaks that promise and we cannot let that happen,” he added. 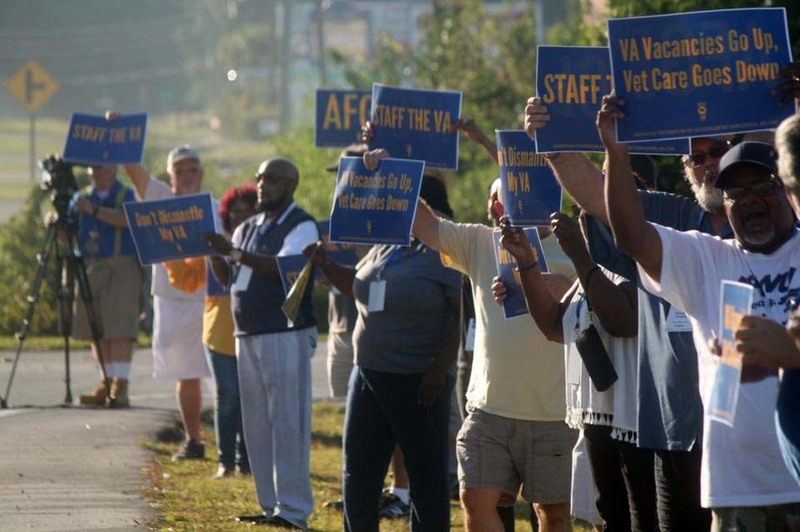 Since the 2014 waitlist crisis first entered the public consciousness, working people at the VA and the VA itself have been under have been under constant attack. 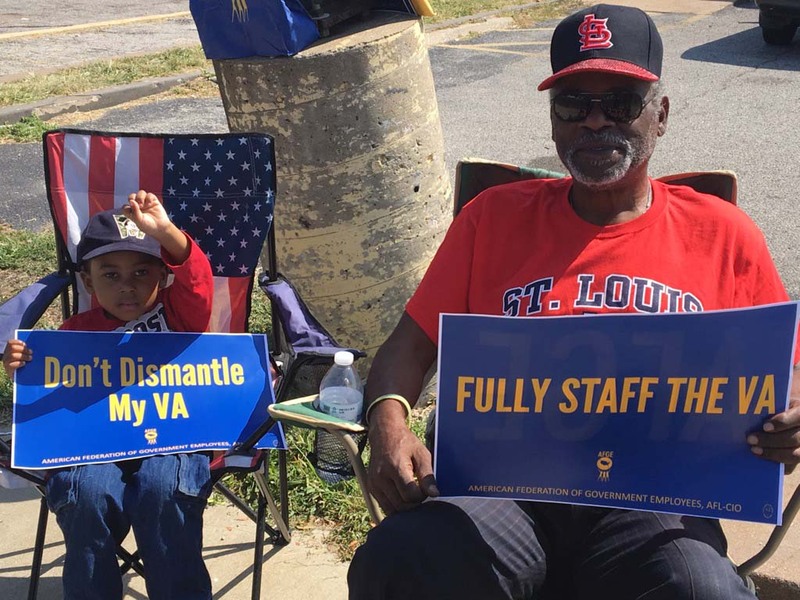 They have endured nefarious legislation that rolls back civil servants’ due process rights, dealt with a loss of funding that has been funneled to the private, for-profit sector, and now must work against the 49,000 – and growing – vacancies plaguing VA medical centers nationwide. 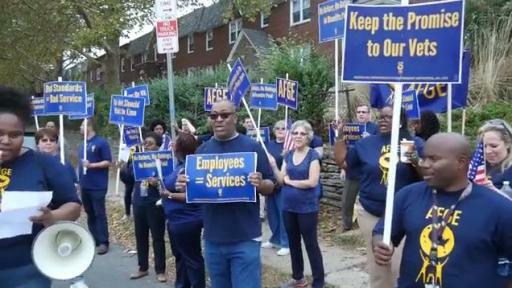 “It’s death by a thousand cuts,” said Cox. 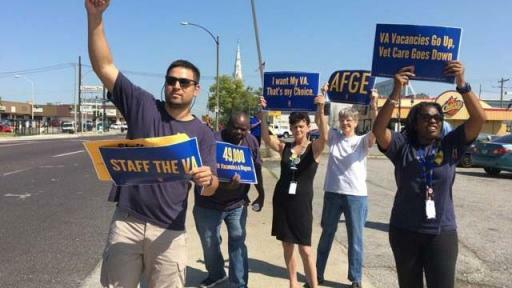 “For years special interest groups have salivated at the thought of auctioning off the VA, and now they see an opening by breaking down the support structure there to prove that it’s failing. 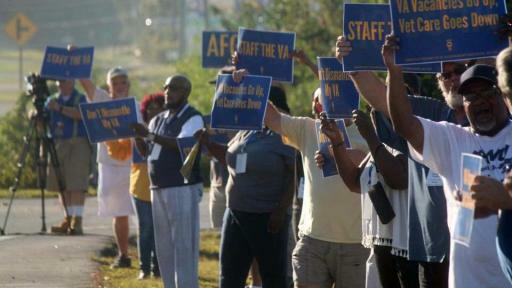 We know the VA is offering superior health care to the private sector, and veterans do too. We’re hoping that now, the general public will get a clear picture of the assault on the health care for those who have borne the battle, and they will let their lawmakers know they don’t stand for it,” he said. 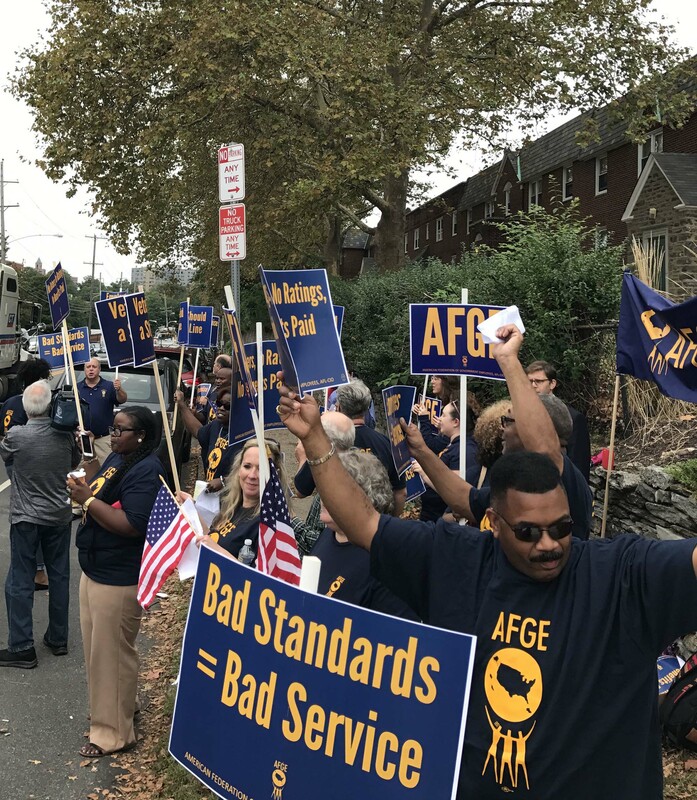 This year, AFGE has held 36 rallies in 23 states to raise awareness of the vacancies issue, has held a summit with Reps. Mark Takano and Julia Brownley of California, and Rep. Anthony Brown of Maryland to discuss the importance of VA health care, and will be holding a national press call on Tuesday, October 17 to update the public on efforts on Capitol Hill and around the country to keep the VA from becoming dismantled.